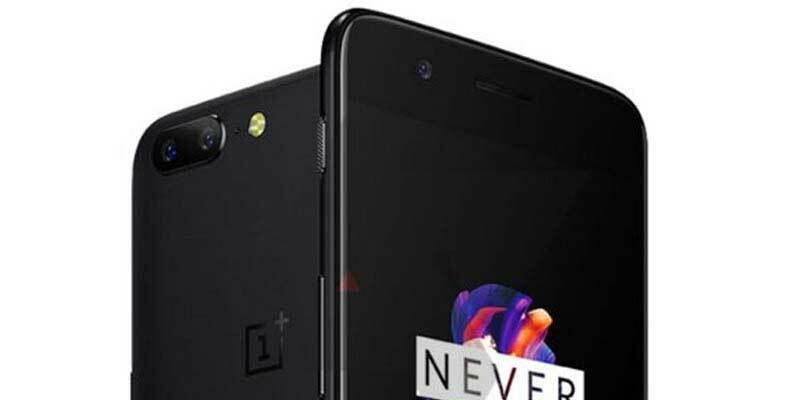 On June 20 this year, OnePlus will release a new smartphone, OnePlus 5. Interestingly, not yet introduced, the smartphone design already seen in their entirety in cyberspace and has similarities with the concoction smartphone Apple iPhone 7 has a dual-camera vertically on back. 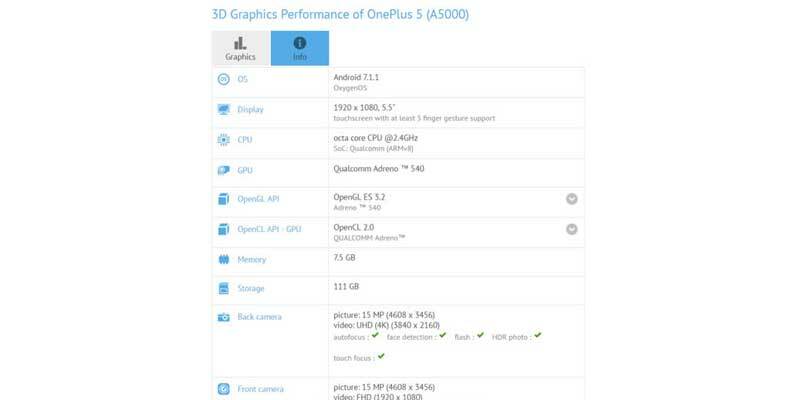 The latest leak is revealed through the specification through GFXBench. 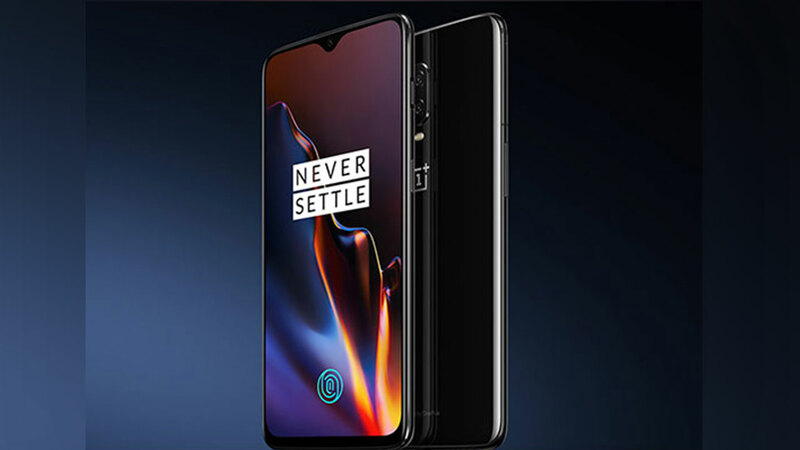 Reportedly, the smartphone that has a serial number A5000 will be equipped with Qualcomm’s Snapdragon chipset 835 coupled with Adreno 540 GPU to support graphics performance. Not only that, OnePlus 5 will also have a fairly large RAM, namely 8 GB and 128 GB internal storage capacity. See embedded RAM support of this magnitude, of course, the smartphone will attract the attention of the gadget. Moreover, there is currently a lot of smartphones that adopt the 8 GB RAM. 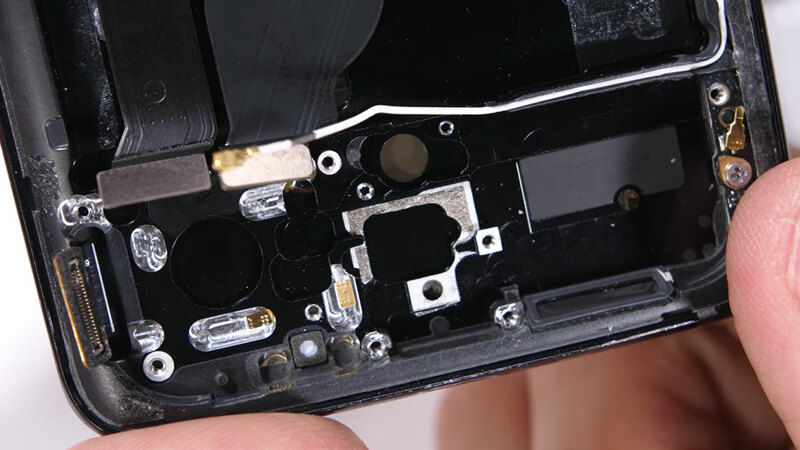 To screen itself, OnePlus 5 has a size of 5.5 inches again with Full HD resolution, not a Quad HD. Meanwhile, support for dual-camera back is pinned just mentioned has a resolution of 16 MP with 4K video recording capabilities and a front camera also has the same resolution, 16MP with Full HD video recording capabilities. Of these leaks, also revealed this smartphone will run on the Android operating system 7.1.1 Nougat. 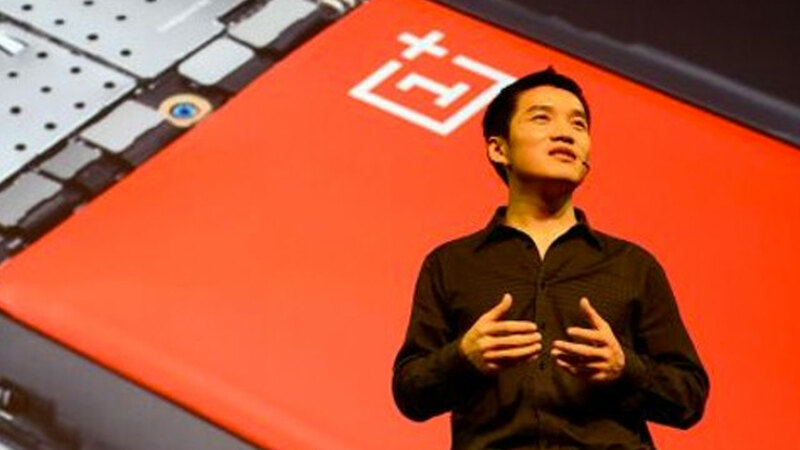 However, do not rule out the possibility samrtphone Android O this is going to get faster or concurrent with OnePlus 3 and 3T had been promised by the OnePlus.